India plays Ireland in the second T20I match on June 29, 2018. Ireland will host India in the second T20I match of the two-match series in Malahide, Dublin on June 29, 2018. 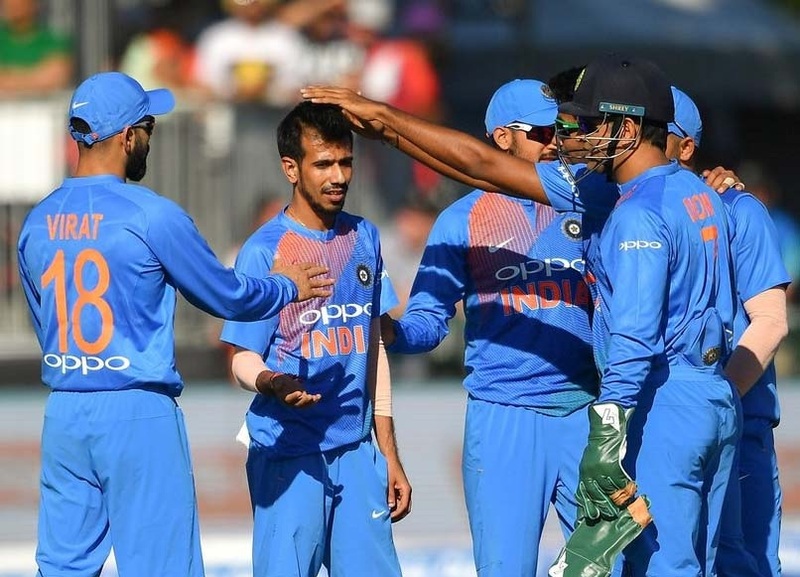 India defeated Ireland in the first match by 76 runs thanks to a stupendous all-around performance by the Indian players. Rohit Sharma (97) and Shikhar Dhawan (74) put India on the path of a big score and India put 208 on board for Ireland to chase. 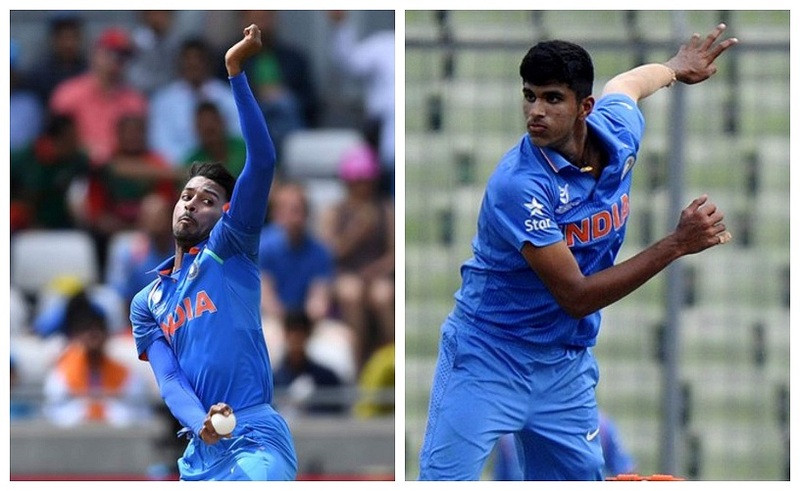 The spin twins Chahal and Kuldeep Yadav picked up 7 wickets to rout Ireland at 132/9. Kuldeep Yadav picked up his career best 4/21 and was named Man of the match for his performance. Captain Virat Kohli has said that every player in the squad will get a chance in the middle and this experimentation will continue in the England T20I series as well. This means that the likes of Dinesh Karthik and KL Rahul, who have done well for India in past and had a very good IPL 2018 will get chances in upcoming matches. In the bowling side too, changes are expected to keep the workload of the likes of Bhuvneshwar and Bumrah light keeping in mind the England Test series. Therefore COC looks at the five changes that Indian team management should make in the second T20I against Ireland. 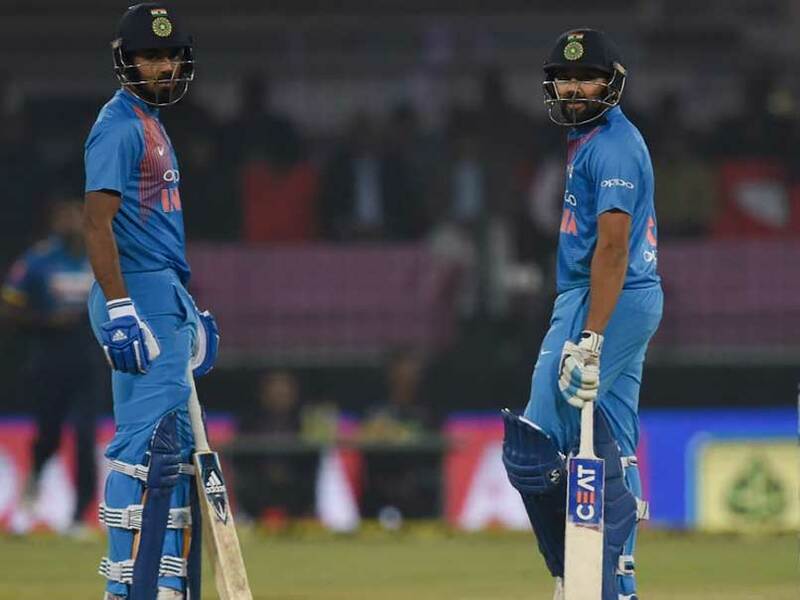 Rohit Sharma showed that the month-long break didn’t harm him at all and he was looking good for his third T20I century before he was bowled by Peter Chase for 97 runs. The innings was wonderful and had the Rohit stamp on it. He has shown that he can turn it on whenever needed and play like he does. 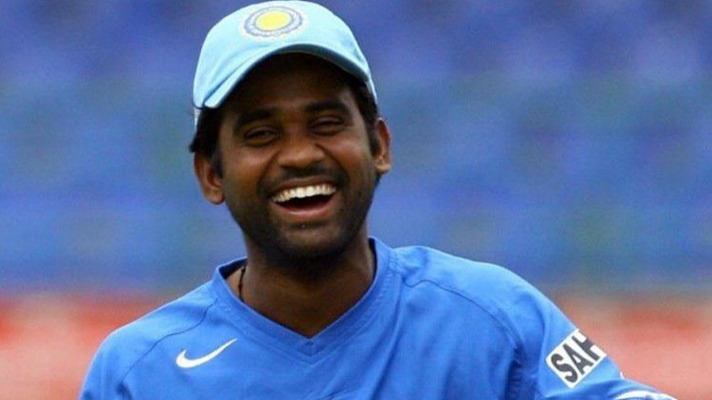 However, there is one more candidate for the opening position, who had a wonderful IPL 2018 and had done well for India in absence of Shikhar Dhawan. KL Rahul was the fastest Indian to score centuries in all the three international formats and since then has been trying to make his way in the team. The management has even tried him out at the no.4 position in ODIs and T20Is, but a dismal performance in Sri Lanka cost him his place. Now with India looking to give everyone chance in the T20I, it would be best for Rahul to replace Rohit at the top of the order. Dhawan is doing well and can be rested against England, but Rahul needs to be in the team in order to build confidence in him and have him in form for England series. Jasprit Bumrah is a once in a lifetime talent that India has managed to unearth and he has been toiling really hard in recent times. 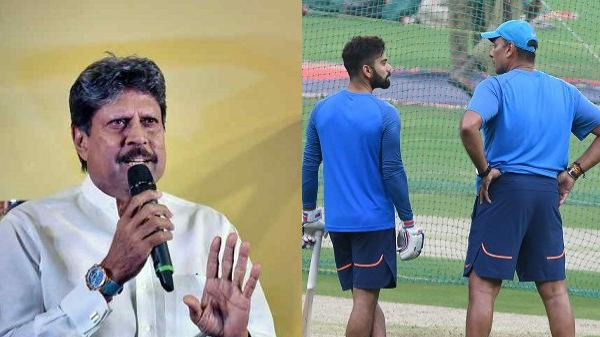 With him in the scheme of things for the England Test series, it should be kept in mind that him having a heavy workload might hamper India’s chances in that series. 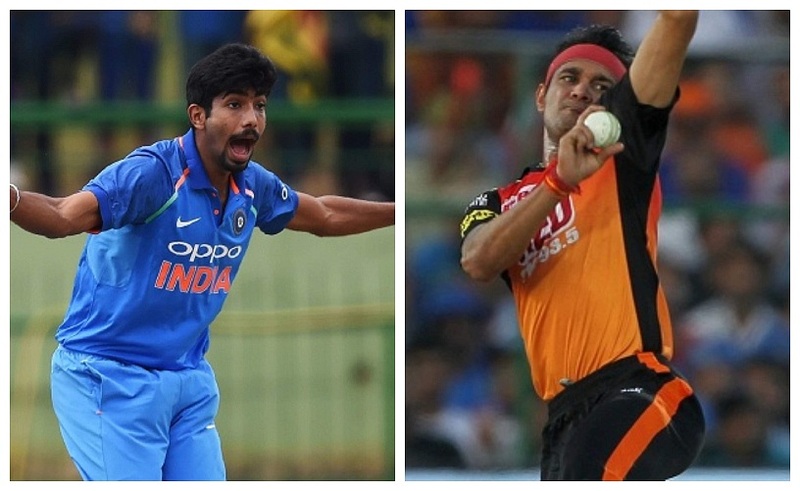 It would be better if someone like Siddarth Kaul replaces Bumrah in the T20I matches and lessens his strain a bit. Kaul showed that he could hold his own in the IPL when he stepped up to be the strike bowler for SRH in Bhuvneshwar’s absence and will be eager to finally make his India debut, under his 2008 U19 World cup winning teammate Virat Kohli. Bhuvneshwar Kumar suffered an injury during the IPL 2018 and missed quite a few matches, but kept the level of his bowling top notch. Now with a month’s break, he showed that he was back to being his best. However, he is the best bowler to take on England in English conditions and with 7 international matches to go before the Test series, managing his workload should be the top priority for Indian team management. Umesh Yadav burst through the IPL 2018 with a brilliant performance for RCB with the ball. He showed great pace and ability to swing the new ball and kept his economy rate pretty good. He is in form and was able to make his way back into the limited overs team. He is supremely fit and can be a very good replacement for Bhuvneshwar Kumar in T20I and ODI sides, with aim of keeping both of them fit for the England series. Hardik Pandya had a so-so IPL 2018 with the bat, but picked wickets with the ball. He was good against Afghanistan in the one-off Test and should be kept fit for the more important limited overs matches against England. Keeping that in mind, Washington Sundar should be included in the playing XI for the second T20I against Ireland. Sundar had a decent IPL but has shined for India in the Nidahas Trophy 2018 in Sri Lanka, where he won the Man of the series award. Sundar will only get better if given chances at the top level. There was a huge debate with Dinesh Karthik being not included in the first T20I against Ireland and Manish Pandey being preferred over Karthik. This called for inclusion of Karthik over whomsoever necessary for the remaining matches. It would be best for Karthik to replace MS Dhoni for the second T20I match against Ireland. 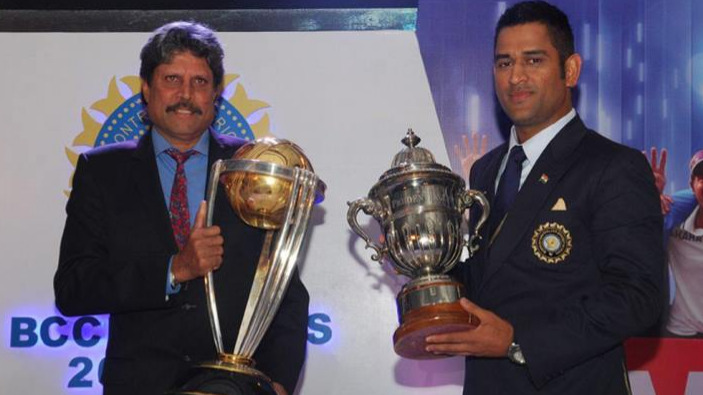 Dhoni is not getting any younger and despite his supreme fitness levels, a break would do him no harm. 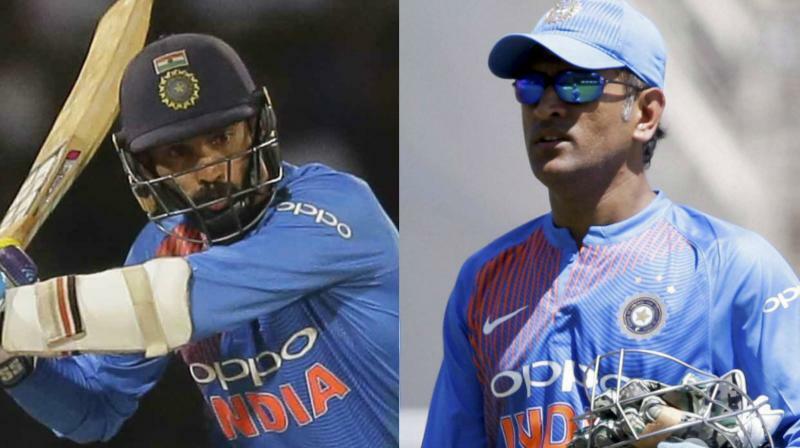 Dhoni will be extremely needed during the England series and Karthik deserves to be in the team, as he has just taken his game a notch up as a finisher, which he showed in the IPL and of course that final winning inning against Bangladesh in the Nidahas Trophy T20I series.